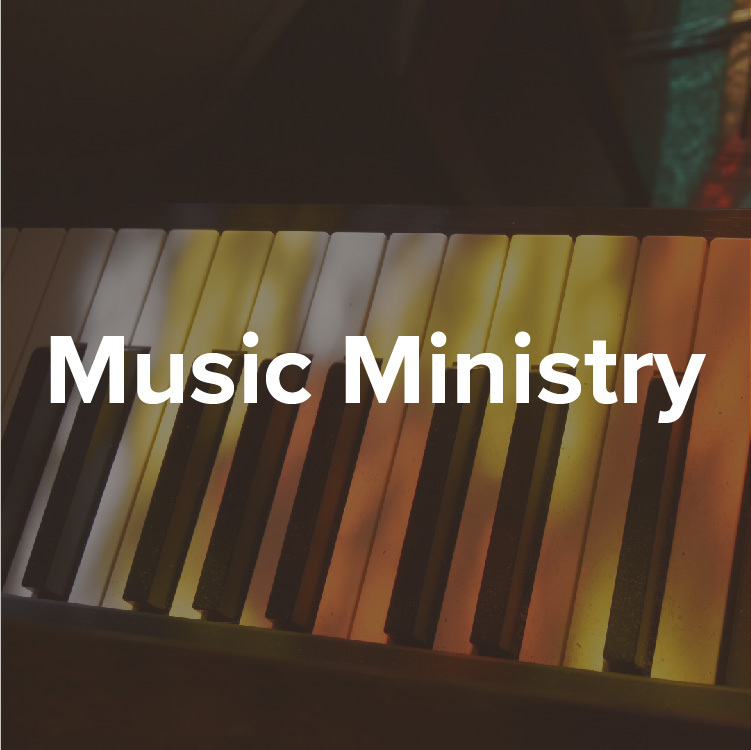 There are many opportunities to serve at Christ Church on our music team. We have a traditional choir for our 9:00 service. 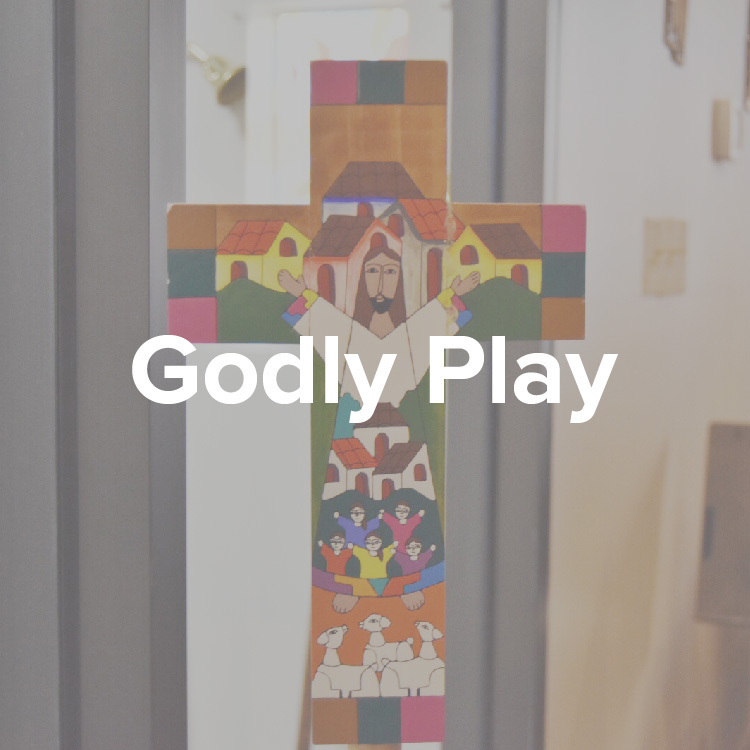 We also have a Combo for our 10:45 service with more contemporary music, guitars, banjo, cello, or any other instrument you may be able to play. Both the choir and combo meet on Wednesday nights to practice. 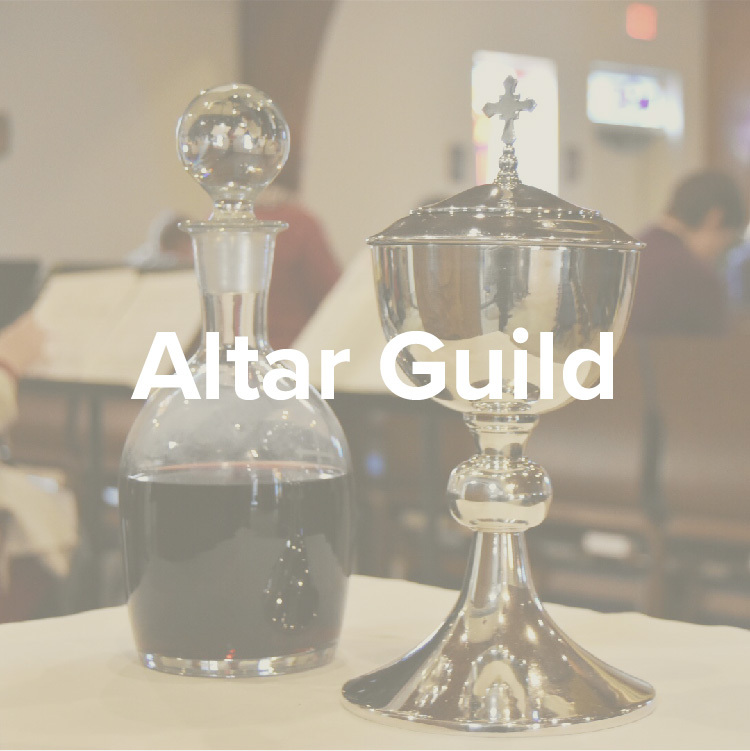 The altar guild maintains and prepares the altar for worship. Laundering linens, preparing bread and wine. There are many opportunities to serve during the worship service on Sundays. We have greeters to pass out bulletins and greet people as they come in. Lectors read the lessons, psalm and prayers during the service. Chalice bearers administer the chalice during communion. Children and youth can serve as acolytes carrying the cross and torches during the service. If you are interested in any of these contact Wes Wilson. The hospitality team welcomes visitors, newcomers and parishioners to coffee hour between services. Helps plan special events (set-up, decorate, clean up).